I am saying a fond farewell to my lovely little "do a bit" blog (I am a little bit sad). It has been so much fun over the years and I have met so many amazing creative, awesome people through this blog.... but it is time to move on! I am embarking on setting up my own screen printing textiles business using my name "lamina godman - designer, screen printer, maker". Thank you to all who have visited, commented or just had a browse through... it was always greatly appreciated! 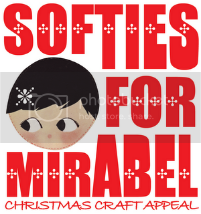 The super lovely Alice from Craft and the Cat interviewed with me on her adorable blog. It was a fun little interview with questions about "do a bit", screen printing and of course, cats! 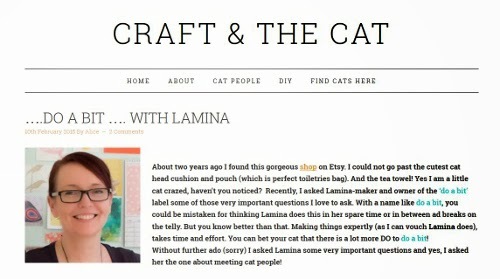 Her blog Craft and the Cat has all sorts of fantastic info on crafty cat goodies that she has found! So much kitty goodness! Love it! Hello hello... I'm a happy mum living in Sydney, loving life with my beautiful little boy and wonderful partner. 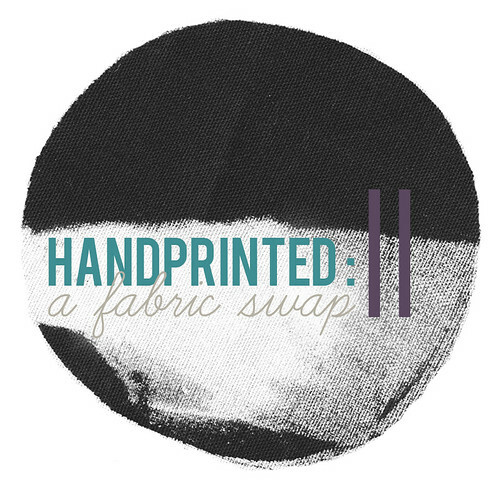 I love screen printing textiles, sewing, knitting, drawing, painting... pretty much doing anything handmade! 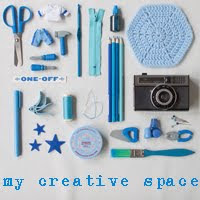 I'm really enjoying my renewed passion for being creative and to do a bit... everyday, makes me very happy.